Posted on June 29, 2018 by Jeremy Calcara. When the man behind a suicide bombing at a Kansas City supermarket is revealed to have entered the country through the border between Texas and Mexico, the President of the United States is in a position to officially deem human trafficking a terrorist activity, giving them more latitude to deal with the controversial issue. With the intention of waging a battle on this new front in the war on terror, Josh Brolin’s Matt Graver and his team are given the task of firing the first shot. Stefano Sollima’s Sicario: Day of the Soldado is the follow up to Denis Villeneuve’s outstanding Sicario that no one really knew we needed but were all, nevertheless, curious to see. Gone is Emily Blunt’s Kate Macer, the young FBI agent who served as the conscience and the audience stand in in the first film. Returning are Graver and Alejandro (Benicio Del Toro), as well as their unorthodox, but unarguably effective, ways of dealing with troubles at the border. Their plan is simple. 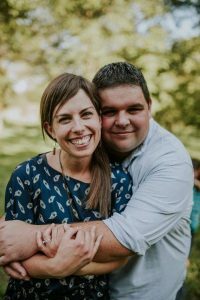 They are going to kidnap the 16 year old daughter of the cartel kingpin who killed Alejandro’s family and make it look like it was another cartel. The intention is to start a turf war between cartels so that the war on trafficking will be fought against distracted opponents. But of course, nothing is simple at the border. To tell more would be to give too much away. Sollima has managed to craft a follow-up that perfectly inhabits the world created in Sicario. Villeneuve had a way of putting his camera in places that made the audience feel like they were in the vehicle crossing the border or in the hidden tunnels used to traffic drugs. Sollima, especially in action sequences, gives us that same perspective, heightening the tension with every note of Hildur Guonadottir’s haunting score. One of the biggest obstacles to a sequel in my mind was going to be that the protagonist (I use that term loosely) of this film was going to be a guy who we saw murder women and children in the first film. Taylor Sheridan is able to more fully round out the character of Alejandro in a way that doesn’t ask the audience to root for him but also doesn’t allow him to be despised. Once again, Del Toro is electric in the role, but at this point in his career, saying that Benicio Del Toro is great is pretty redundant because he’s just fantastic in everything. Most of the tales that Hollywood tells of hitmen either glamorize or bring a sense of humor to the profession. S:DotS shows us the blunt reality of the job, but Del Toro never lets Alejandro become a monster. Speaking of redundant, Josh Brolin is also fantastic as Graver. His character isn’t fleshed out too much more (other than apparently he’s left his flip-flops behind for a comfy pair of Crocs), but being in the dark about his past is what makes his character work so well. Isabela Moner shows a deep inner strength as Isabel Reyes, the kidnapped teen, even as she’s completely terrified and in the dark as to what’s happening to her. This film is tight, this film is tense, and this film is timely. Child separation, human trafficking, terrorism…those are all things that you can read about on the front page of your newspaper tomorrow morning. 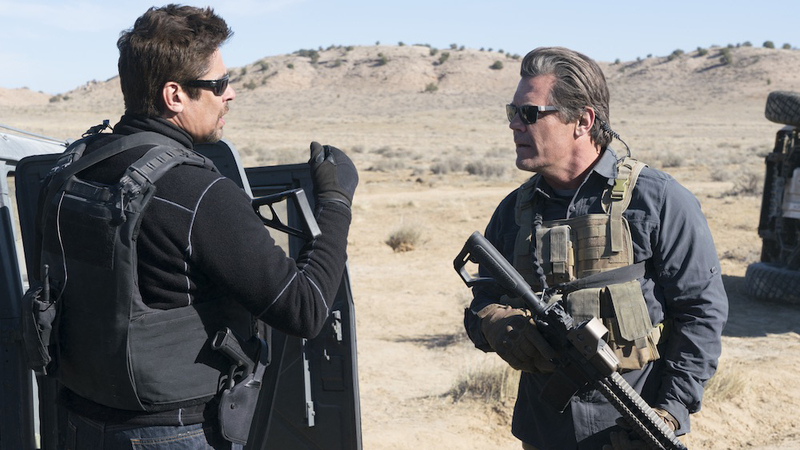 And Sicario: Day of the Soldado doesn’t presume to have any answers to these issues. While the original gave us Kate Mercer and her earnestness and her moral compass to see this world through, this film kind of just makes us sit in the filth and be disgusted (hopefully) by the machinations on both sides of this volatile scenario. There aren’t winners. There aren’t losers. It’s all just dirty. 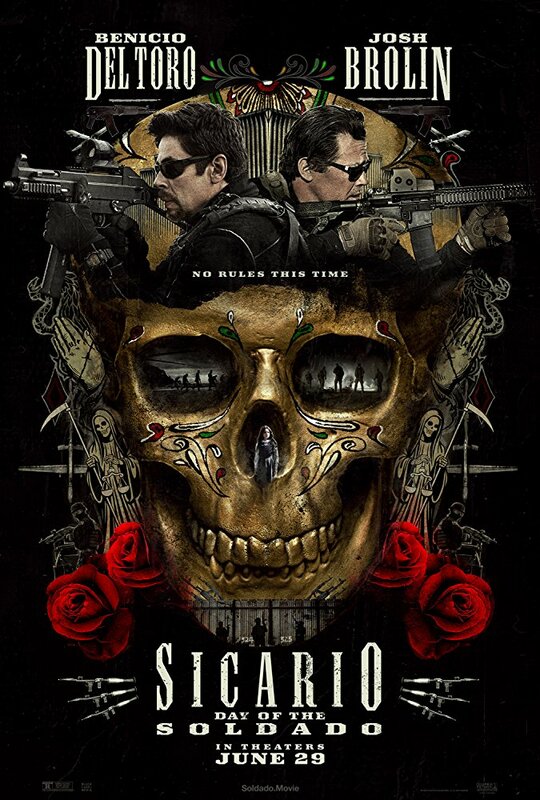 So don’t go see Sicario: Day of the Soldado if you need a couple of hour diversion from your problems. But if you want a thoughtful, well-executed thriller, you’re not afraid to sit with a bit of ambiguity, and you enjoyed (or at least saw) the first installment, I think it’s worth your time.